Applications are downloaded all over the world giving developers the ability to share their work with everyone. Amongst them is Japanese developer Ayumu Kinoshita, who has recently found his app Don’t Step The White Tile on top of the charts. 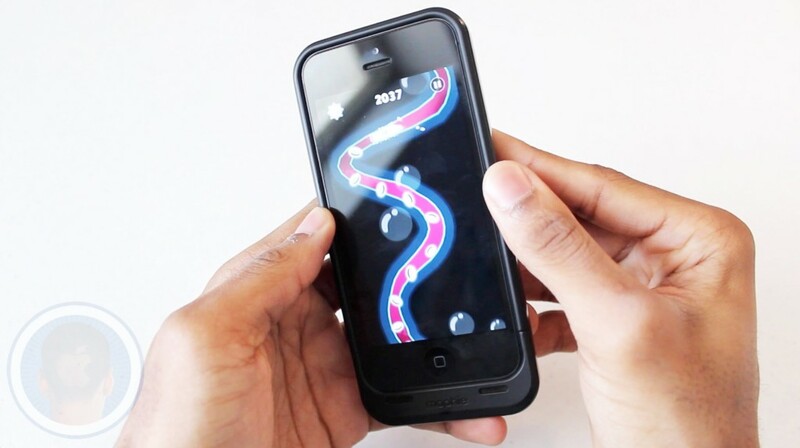 A game where players must think fast and react, players everywhere are quickly becoming addicted. 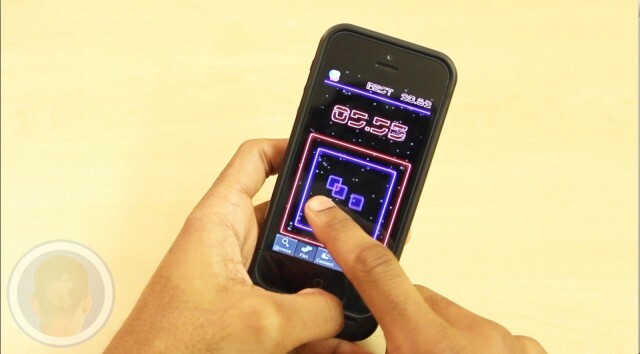 Will Don’t Step The White Tile become your new favorite game? 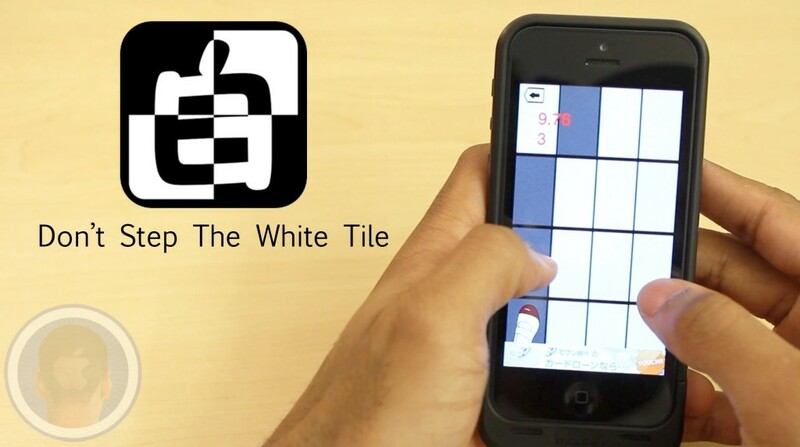 Take a look at Don’t Step The White Tile and find out what you think. Tons of photos are posted daily onto social networks like Facebook’s “Instagram”. While many may feel like they’ve taken the perfect picture, the app makes them compromise by not being able to post the whole photo in view. 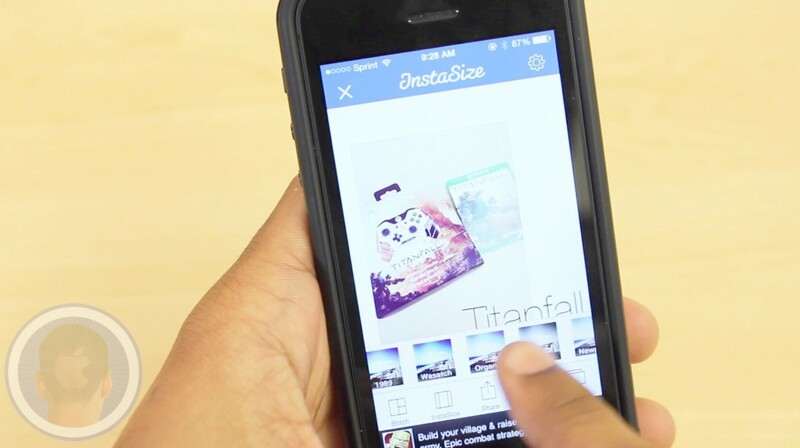 The app InstaSize is an application made to aid this common problem. Scale your photos down and do so much more thanks to tons of awesome features. Will InstaSize become your go-to editing app? Take a look at InstaSize and find out what you think. While there may be plenty of games in the app store with complicated stories and features, sometimes the simplest of games can be the best. The new app Red Bit Escape is an application that has made it to the top of the charts with its addictive yet simple gameplay. Last as long as you can to get a high score, that’s all. Do you think you can get a high score? Take a look at Red Bit Escape and find out what you think. 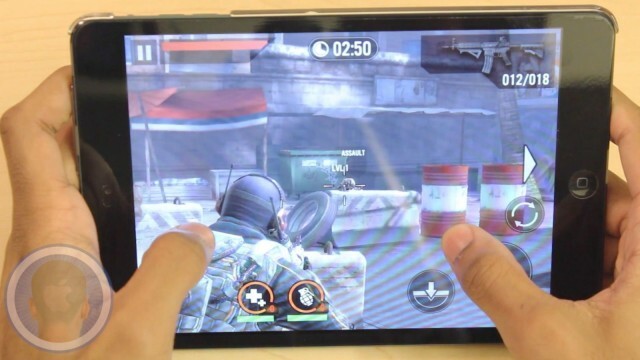 While popular video games like “Battlefield” and “Call Of Duty” rule home video game consoles, good shooter games have been hit or miss on mobile platforms. The developers at Glu Games have aimed to solve this problem with their new application Frontline Commando 2, the sequel to their popular third person shooter series. Will Frontline Commando 2 find its way onto your devices? Take a look at Frontline Commando 2 and find out what you think. Men can be quite particular when it comes to their clothing and with so much being offered in stores, shopping can be nothing more than a headache. 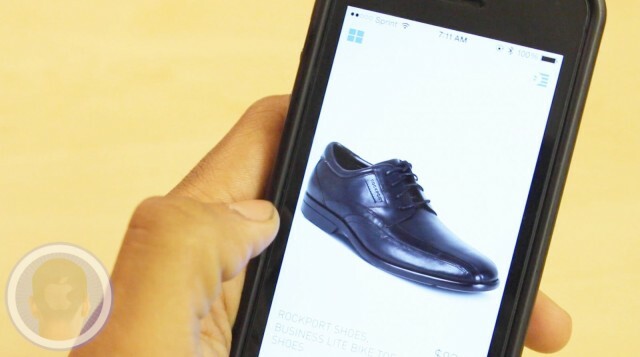 Luckily the app Dapper is an application that categorizes clothing for men to check out. Always learning from what you like and dislike, Dapper just may become your new shopping buddy. Take a look at Dapper and find out what you think. After turning your device on and off throughout the day it can be easy to get tired of your lock screen. While normal wallpapers can offer you a basic lock screen experience, the app FancyLock can offer so much more. 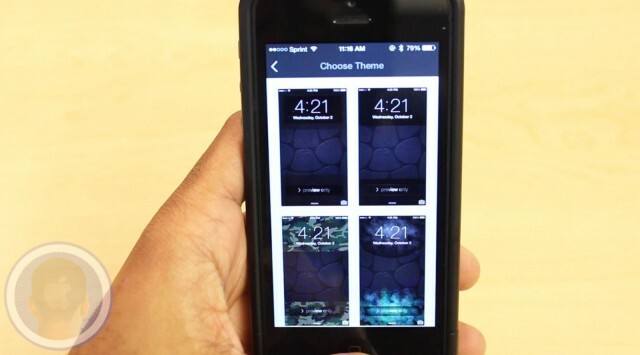 Create your own personalized lock screens in seconds, thanks to tons of cool themes. Take a look at FancyLock and find out what you think. The more and more we use our devices daily, the easier it is to become tired of them. In the effort to rejuvenate your experience with your device, changing your wallpaper can make a big difference. 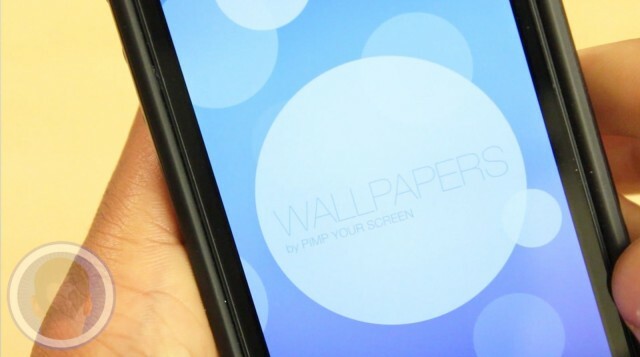 From the developers behind the hit app “Pimp Your Screen” is a new app called Wallpapers for iOS 7 that can give you access to tons of great wallpapers right away. Are you ready to love your device again? Take a look at Wallpapers for iOS 7 By Pimp Your Screen and find out what you think. We use our devices everyday tapping and swiping to perform the actions we need to. Effortlessly doing these things time after time, it’s only natural for us to become quite good at doing them. In the new fast-paced app Teggle you can put your gesture skills to the test. Do you think you have what it takes to get a high score? Take a look at Teggle and find out what you think. App developers everywhere are posting their own clones of the hit app “Flappy Bird” to the App Store. While few have been able to publish their apps with many significant differences, the app developers behind the new app Flappy Fall have incorporated their own twist on the gameplay. Will you too become addicted to Flappy Fall? 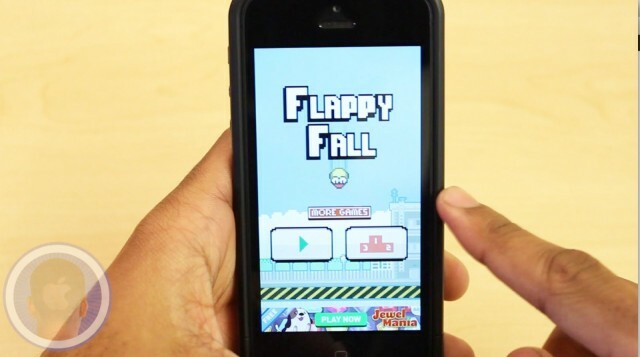 Take a look at Flappy Fall and find out what you think.